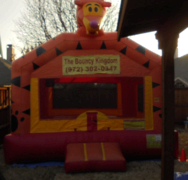 Thank you for choosing The Bouncy Kingdom for your party needs. 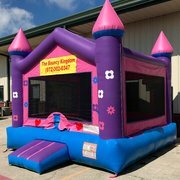 Here at The Bouncy Kingdom we select the best bounce houses manufactures in all USA, we are proud on what we do and we want to deliver the best and the safest bounce house out there. 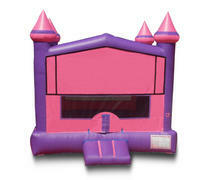 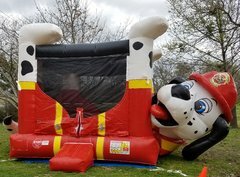 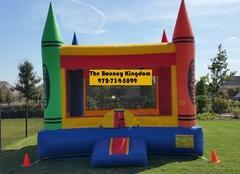 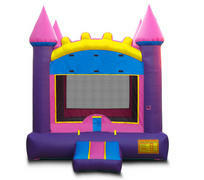 You can be sure that your kids are safe every time you hire The Bouncy Kingdom for your bounce house rental party. 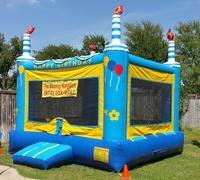 Are you looking for a bounce house with slide?Dont worry and take a look at our Palm Combo. 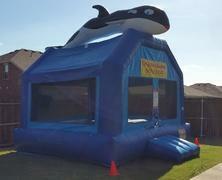 The Bouncy Kingdom bounce house rental in McKinney is proud to be one of the best bounce houses in the area, delivering clean bounce houses on time every time. 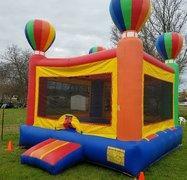 Our bounce house rates start from $95 to $250 that include up to 8 hours of fun for all the family.